A blend of aromatic ingredients drawn from highly potent and pure natural fruits, flowers and spices. 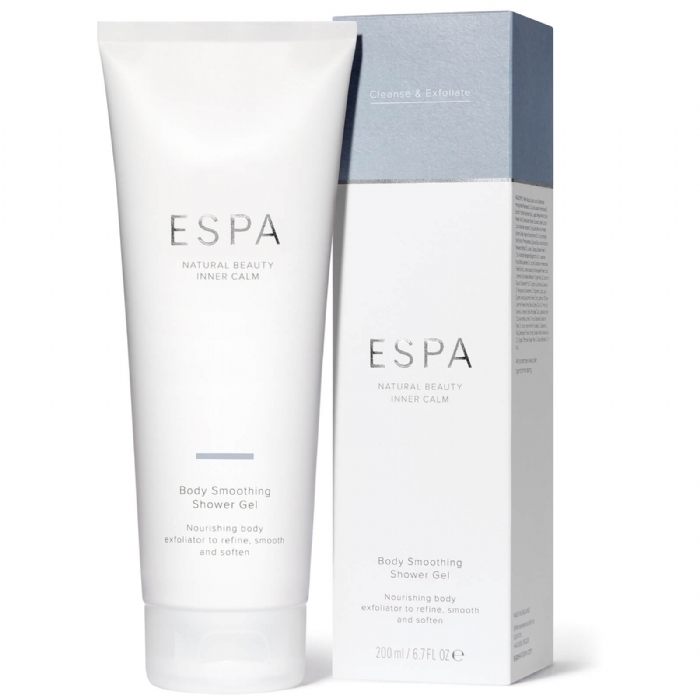 Warming and stimulating ginger and clove, refreshing and reviving lime and bergamot and fragrant jasmine are combined with rosehip seeds to gently exfoliate your body. 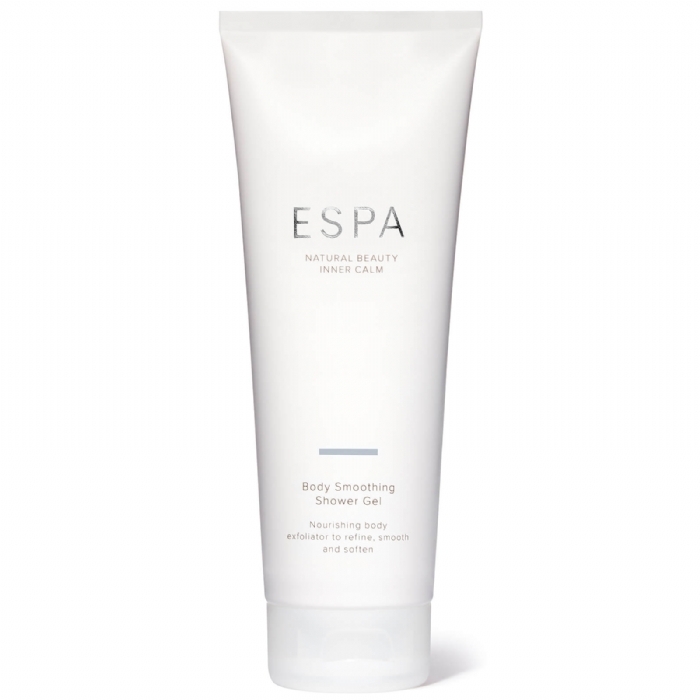 Yucca and coconut derivatives create a luxurious lather which gently washes away impurities.